Contact One provides the corporate secretarial services with ideal and cost effective resources and business setup solutions. 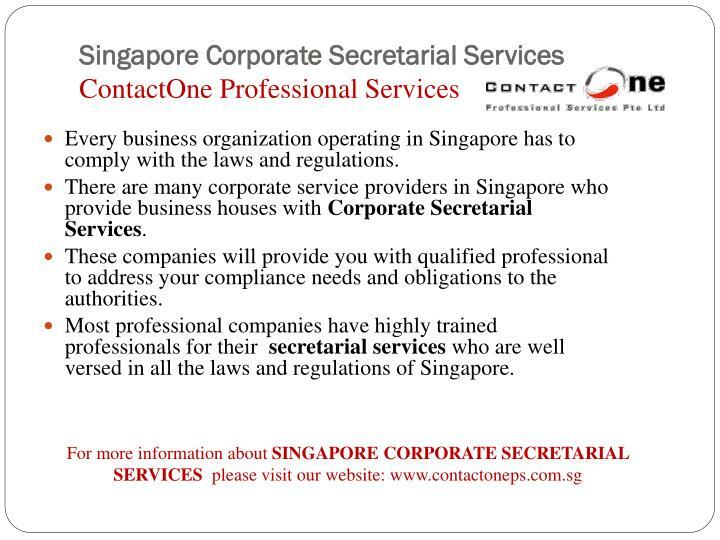 Secretarial Service in Singapore adheres with the laws of Singapore. 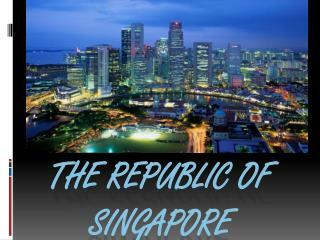 Singapore is one of the fastest growing economic hubs of the world. The country has turned from being a trading post to one of the economic powerhouses of the world. More and more multi national companies are setting up their hubs in the country. 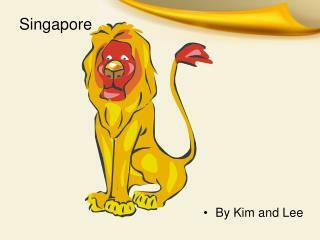 Equally are the Singapore based business organizations competing with the MNCs. In this highly competitive business environment secretarial services are one of the most sought after services for business organizations in Singapore. 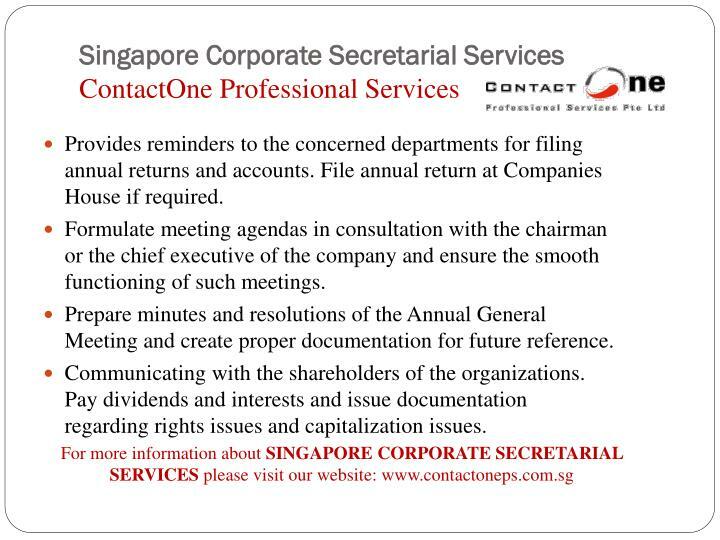 If you are planning to open a business in Singapore you need to be aware that having Corporate Secretarial Services is mandatory in Singapore. 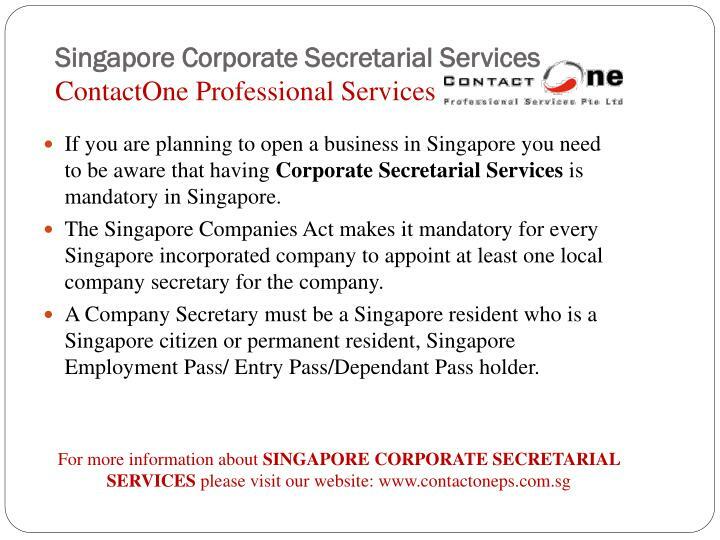 The Singapore Companies Act makes it mandatory for every Singapore incorporated company to appoint at least one local company secretary for the company. 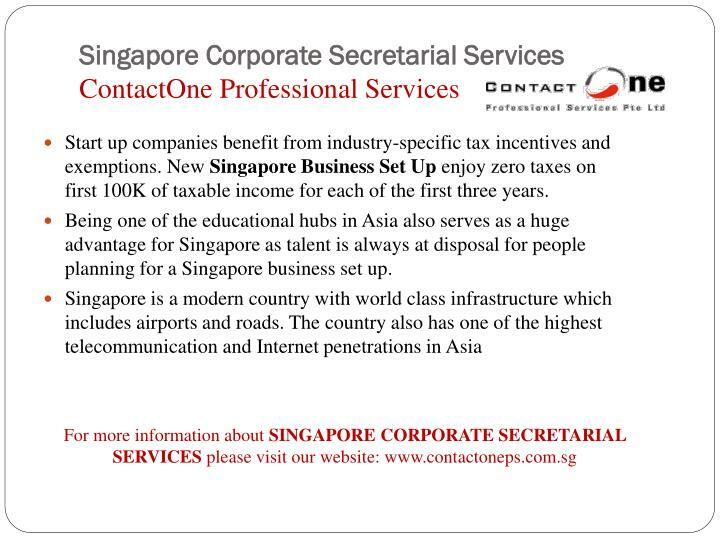 A Company Secretary must be a Singapore resident who is a Singapore citizen or permanent resident, Singapore Employment Pass/ Entry Pass/Dependant Pass holder. 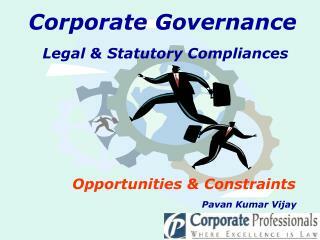 Every business organization operating in Singapore has to comply with the laws and regulations. 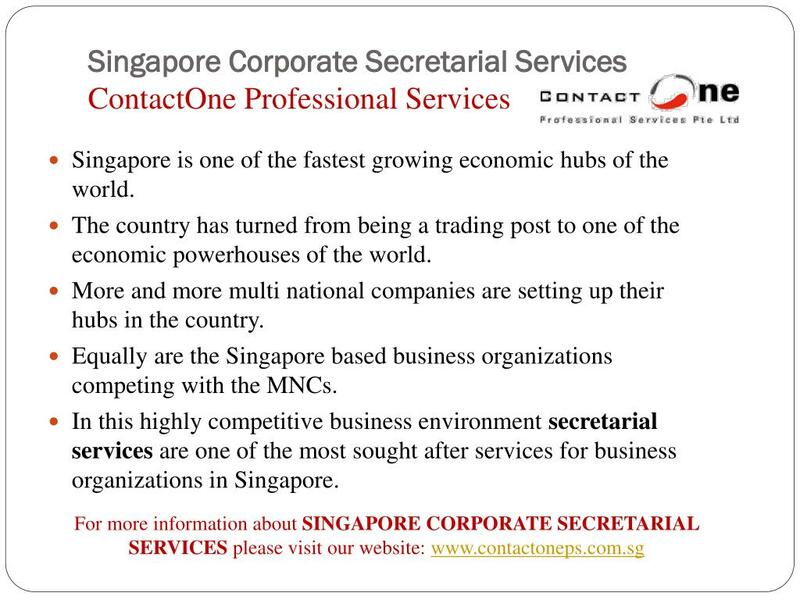 There are many corporate service providers in Singapore who provide business houses with Corporate Secretarial Services. 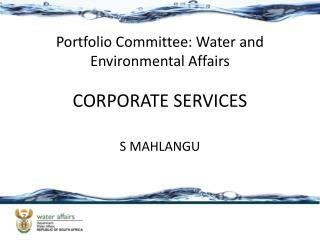 These companies will provide you with qualified professional to address your compliance needs and obligations to the authorities. 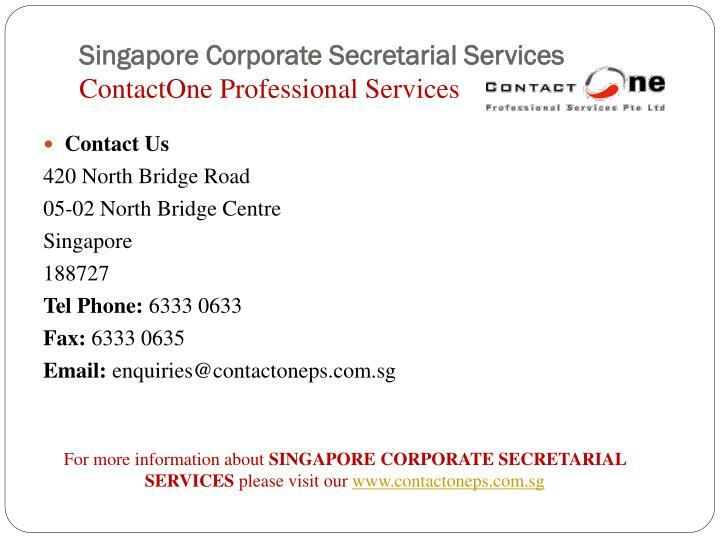 Most professional companies have highly trained professionals for their secretarial services who are well versed in all the laws and regulations of Singapore. 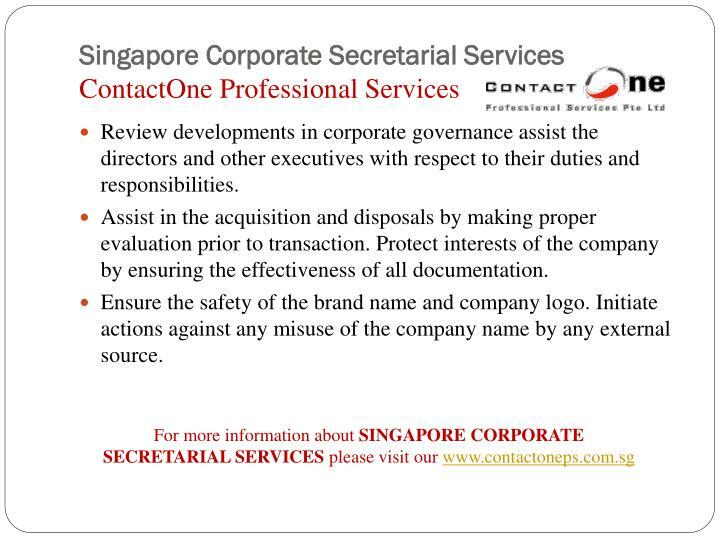 Assist in the incorporation of companies in Singapore both for Private Limited and Public Listed companies. Apply for various licenses with the authorities for companies which are newly incorporated or those planning to open branches in Singapore. 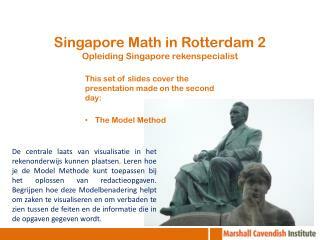 Keeping the statutory books up to date adhering to the regulations in Singapore. 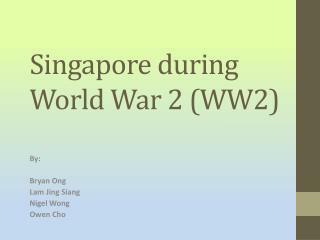 This is mandatory for all corporations in Singapore. 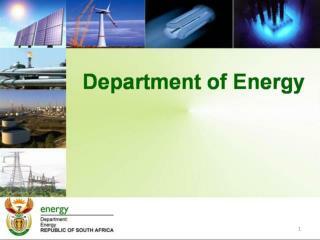 Start up companies benefit from industry-specific tax incentives and exemptions. 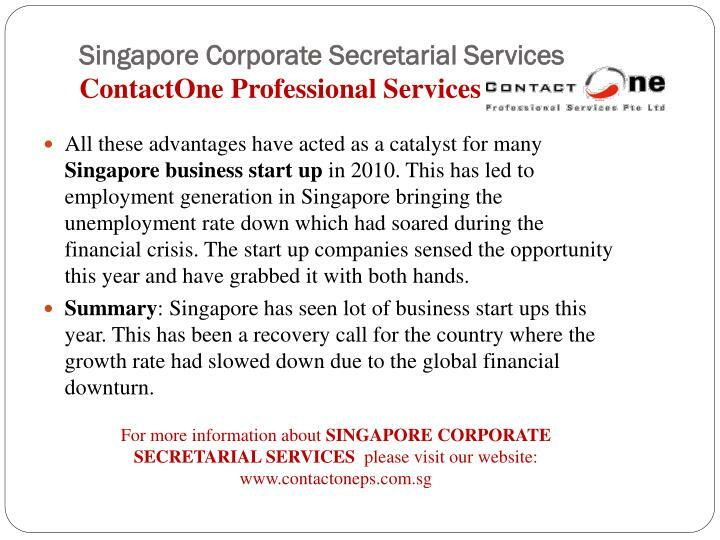 New Singapore Business Set Up enjoy zero taxes on first 100K of taxable income for each of the first three years. 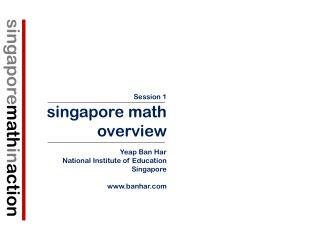 Being one of the educational hubs in Asia also serves as a huge advantage for Singapore as talent is always at disposal for people planning for a Singapore business set up. 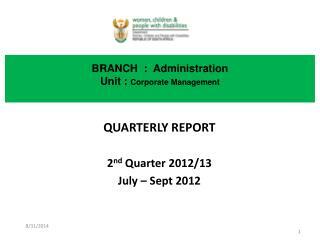 Provides reminders to the concerned departments for filing annual returns and accounts. File annual return at Companies House if required. Formulate meeting agendas in consultation with the chairman or the chief executive of the company and ensure the smooth functioning of such meetings. 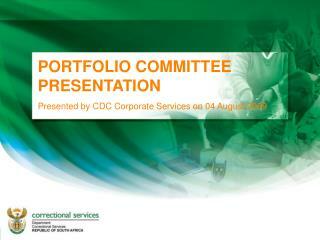 Prepare minutes and resolutions of the Annual General Meeting and create proper documentation for future reference. Communicating with the shareholders of the organizations. 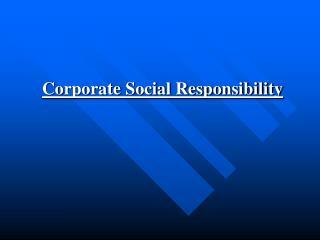 Pay dividends and interests and issue documentation regarding rights issues and capitalization issues. 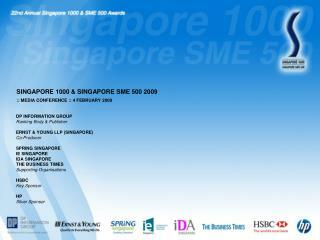 All these advantages have acted as a catalyst for many Singapore business start up in 2010. This has led to employment generation in Singapore bringing the unemployment rate down which had soared during the financial crisis. The start up companies sensed the opportunity this year and have grabbed it with both hands. Summary: Singapore has seen lot of business start ups this year. This has been a recovery call for the country where the growth rate had slowed down due to the global financial downturn. 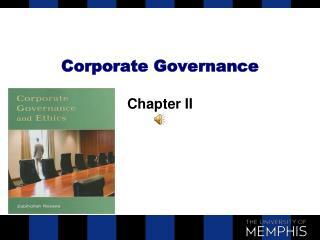 Review developments in corporate governance assist the directors and other executives with respect to their duties and responsibilities. Assist in the acquisition and disposals by making proper evaluation prior to transaction. 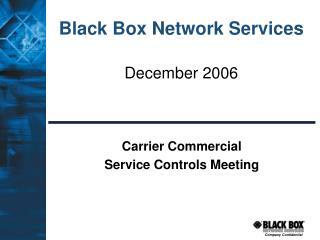 Protect interests of the company by ensuring the effectiveness of all documentation. 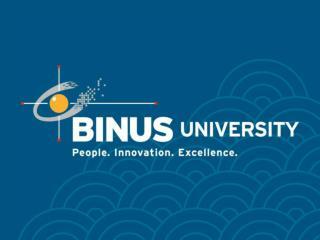 Ensure the safety of the brand name and company logo. 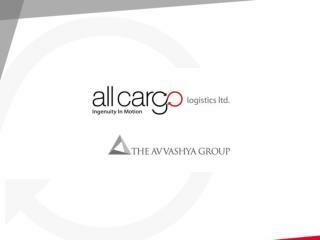 Initiate actions against any misuse of the company name by any external source. Hiring such Corporate Secretarial Services lets you concentrate on the core of your business and take it to further heights. 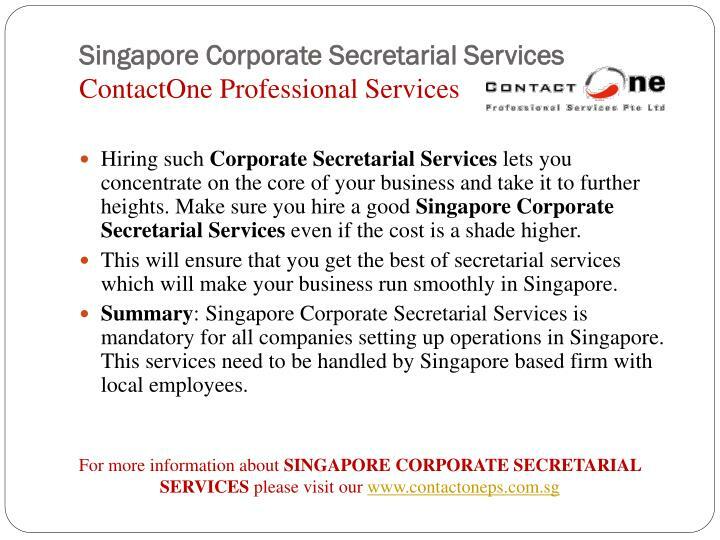 Make sure you hire a good Singapore Corporate Secretarial Services even if the cost is a shade higher. 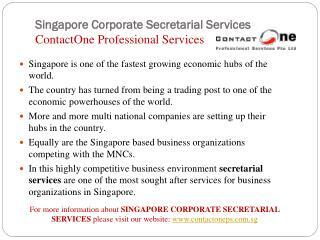 This will ensure that you get the best of secretarial services which will make your business run smoothly in Singapore. 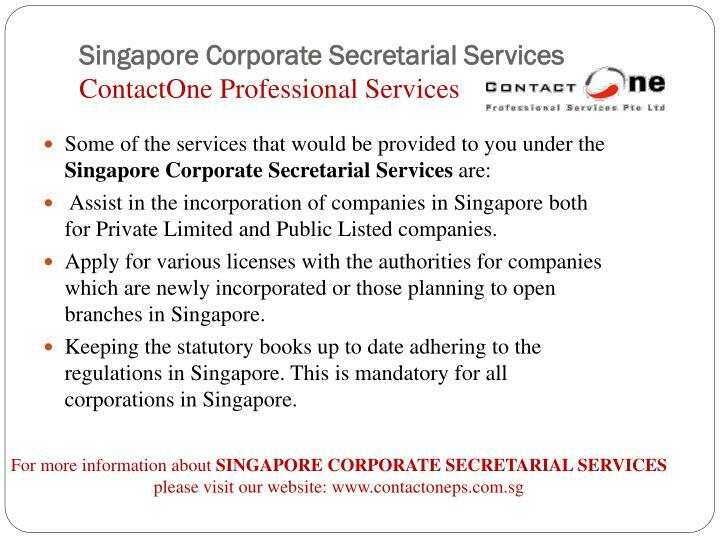 Summary: Singapore Corporate Secretarial Services is mandatory for all companies setting up operations in Singapore. 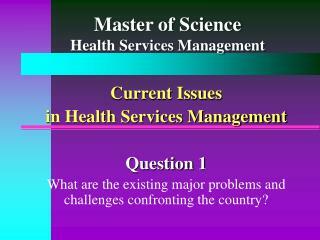 This services need to be handled by Singapore based firm with local employees. 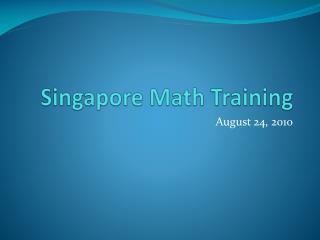 Lessons of Singapore: Getting Financing and Purchasing right -. dr kambiz monazzam. tehran - jan 2007. most slides are based on prof lim meng kin. هیچ چیز عملی تر از یک تئوری خوب نیست. 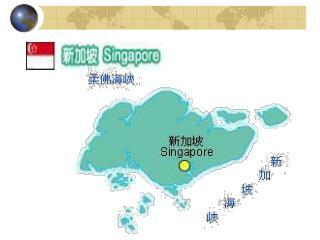 singapore: small but!.